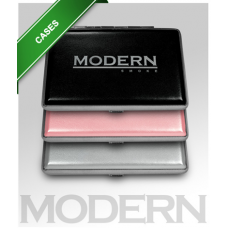 Get the ultimate form of protection with Modern Smoke's signature e cigarette cases to keep your devices safe when you're on the go. 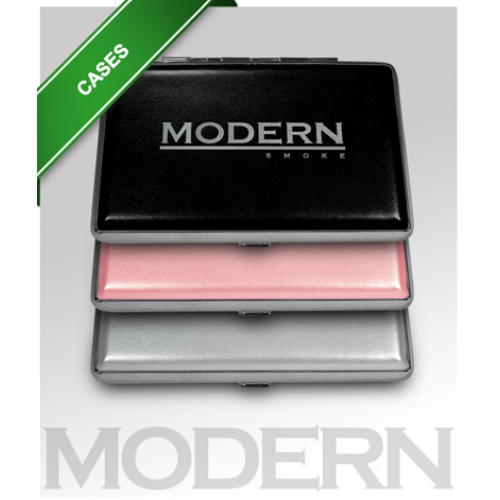 In addition to protecting your devices, the cases maintain an elegant appearance that is sure to impress everyone around you. There are three different colors you can pick from: black, pink, and silver. Already have a case? They also make for the perfect gift. Pick up a case for your friend or loved ones for any type of occasion. Modern Smoke accessories are exclusive and you won't be able to find them anywhere else.